Product categories of Black Annealed Wires, we are specialized manufacturers from China, Black Annealed Wire, Binding Wire suppliers/factory, wholesale high-quality products of Black Annealed Binding Wire R & D and manufacturing, we have the perfect after-sales service and technical support. Look forward to your cooperation! Black Annealed Wire (Soft Annealed Wire, Black Iron Wire) offers excellent flexibility and softness, due to its oxygen free annealing process. The black annealed wire is made of SAE 1006, Q195, and the tensile strength is from 300 to 700Mpa and its elongation rate is 10%-25%. 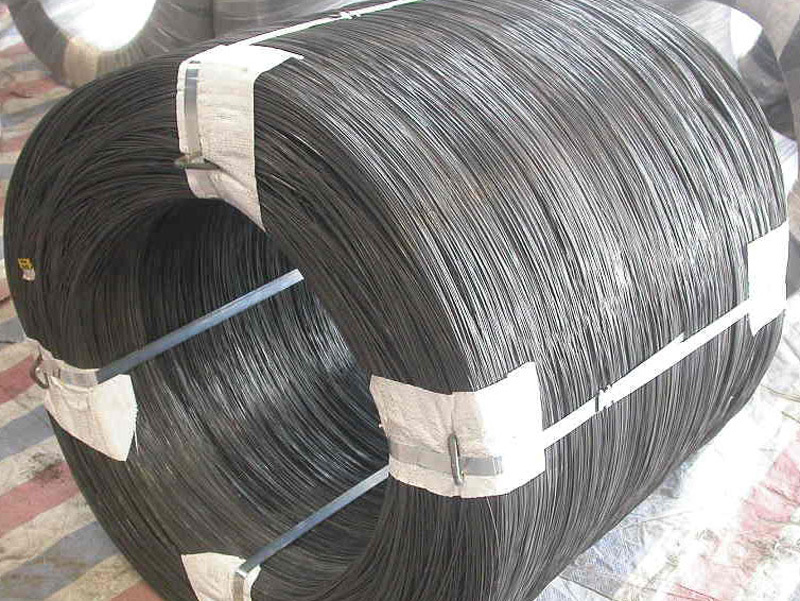 The black annealed wire is widely used in construction as tie wire. Packing: plastic inside and hessian woven outside,or woven bags outside.